Bixby's voice assistant aspect has been delayed for a long time in the United States. It debuted in Korea on May 1st, but it was delayed for us 'Muricans because there were reportedly some issues with getting it to grasp all of English's strange little rules. 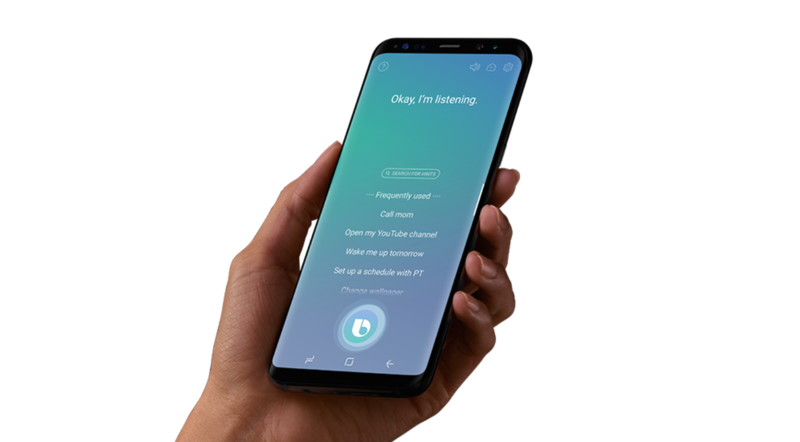 Last we'd heard, Samsung had unveiled a Bixby Early Access program for the impatient. Bixby voice is finally officially available in the US of A, and Samsung is trying to get Galaxy S8 owners on board by rewarding them for using the assistant.